Do Zombies use taxis ? 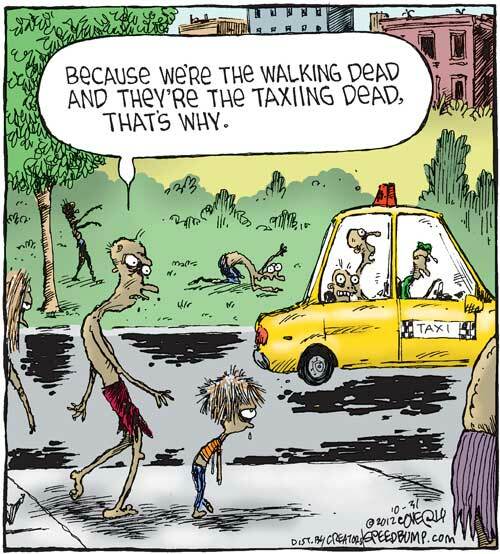 This entry was posted in Zombie Humour and tagged Do Zombies use taxis ?. Bookmark the permalink.